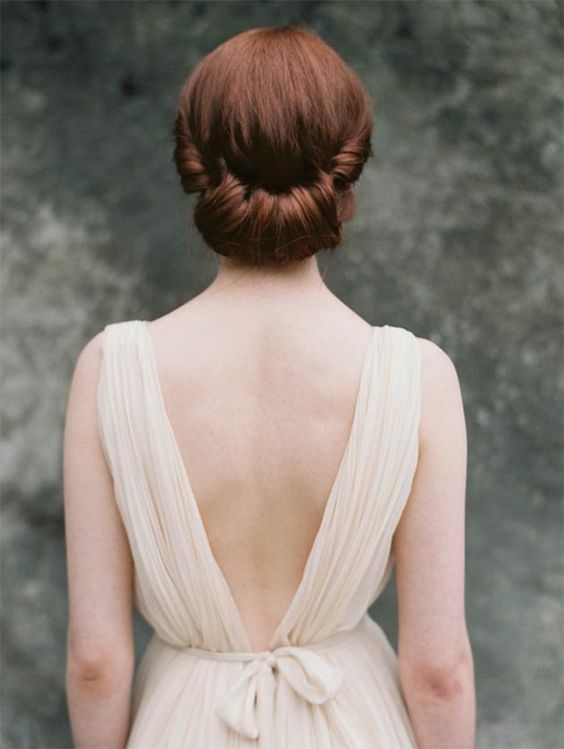 Softly pinned back and up could be what you need as well for something more sophisticated and romantic. 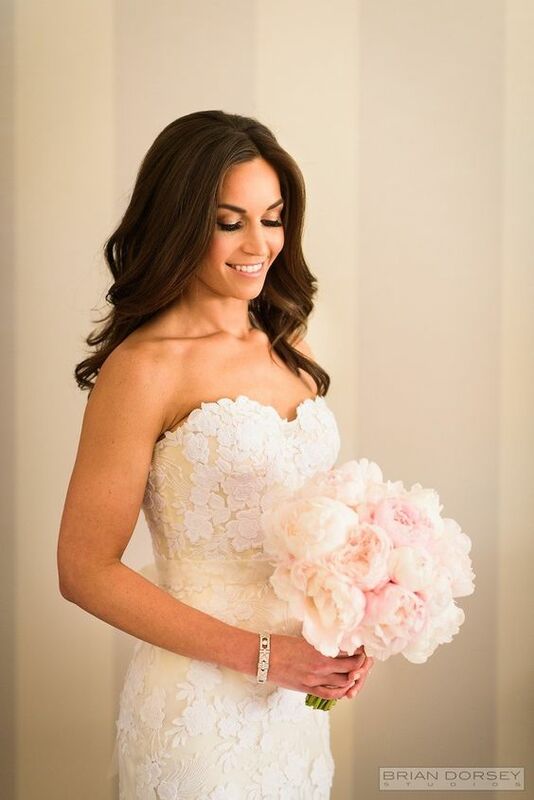 Soft curls, a straight bob, a side-swept ponytail, classic hairstyles are sometimes the best way to go for your traditional ceremony. Check out our list of beautiful, yet classic, hairstyles that work for all brides, including those over 50 – and our previous round here! 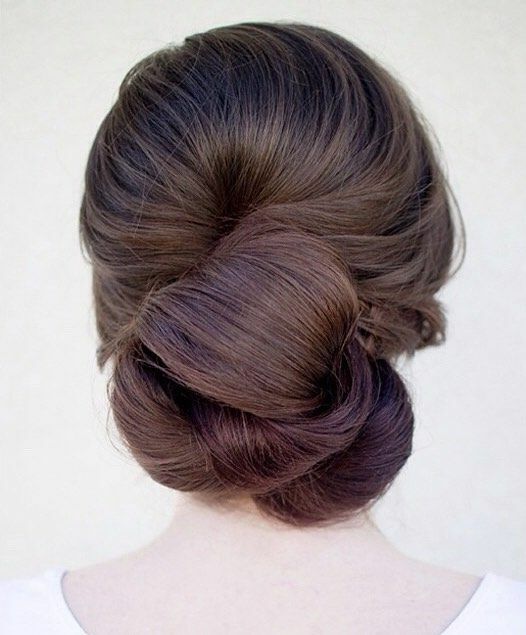 And then this bun, it's simple and classic and full of contemporary fashion. Like this one, it's a bit flirty and a bit old age in spirits. Be sure to look at different ways to create a bun, they all have their very own styles. 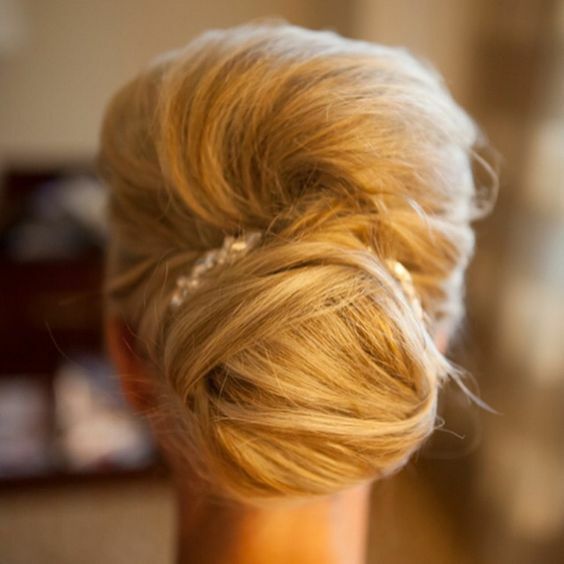 Of course, your everyday hair can be just as bridal as a special undo. If you're inspired by vintage style, take a peek at this curled bob! Or you may want to wear your hair down naturally with just a simple barrette to snap away your bangs. 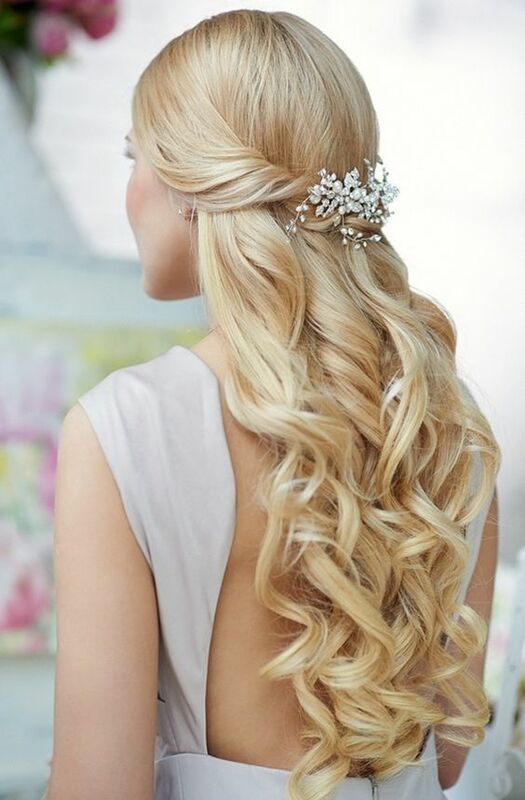 Tousled, long curls and a beautiful barrette, it's easy and very bridal in style. A classic and fluffed ponytail could be exactly what you need to top off your day of ensemble. Tucked and rolled, this precise undo is full of Jane Austen appeal.